As part of this year’s Tole-Fest, the ancient set in Nu Boyana Film Studios will transform into a stage for the acoustic piano show of the Israeli music icon Idan Raichel on Saturday, September 17th. 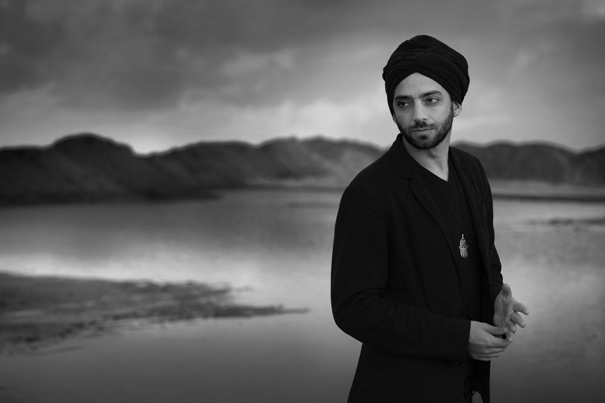 On the day when the city of Sofia celebrates “Faith, Hope and Love”, the Israeli keyboardist, poet, producer and composer, Idan Raichel, will preform with part of his famous multicultural group, “The Idan Raichel Project”, at their first-ever concert in Bulgaria. Nu Boyana Film Studios is excited to host this unique event this fall on an open air stage in the spectacular ancient set. The public will have the opportunity to experience this special acoustic show under the stars. Rhythms from Ethiopia, taste from Columbia, scent from Mali and colours from France will take the audience on a journey to a world of peace, understanding and compassion. 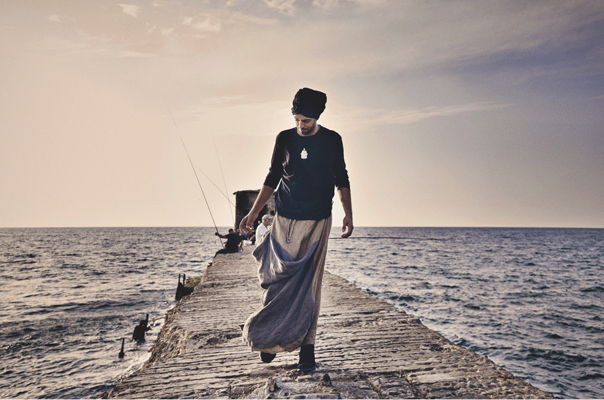 Idan Raichel is one of Israel’s most prominent musicians who has collaborated with American pop stars such as Alicia Keys and India Arie. He performed twice for the US President Barack Obama and headlined in venues such as New York’s Central Park Summer Stage, London’s Royal Albert Hall and the Sydney Opera House. He is known as the “ambassador of hope”, as his song lyrics promote peace, tolerance and multiculturalism. This event is part of “The Tolerance Festival”, which will take place in Sofia on Sept 17th-18th. Fest organizers: Quadrant Beverages/Pepsi, Eurohold (Mazda & Fiat) & NuBoyana. They aim to spread the word for worldwide tolerance and freedom. Tickets for the concert are on sale online and at the tickets centers of Eventim.bg and Ticketpro.bg. 10% of the profit from the tickets will be donated to the Bulgarian Red Cross. Official partners of TOLE-FEST are: Sofia Municipality, Embassy of Israel to Bulgaria, Association for Friendship and Cooperation between Israel and Bulgaria, Begach Sports Club, Right Rental. PR consultant of the project is M3 Communications Group, Inc.